Talladega County, Alabama has multiple buildings and industrials sites available, many of which offer dual rail service. 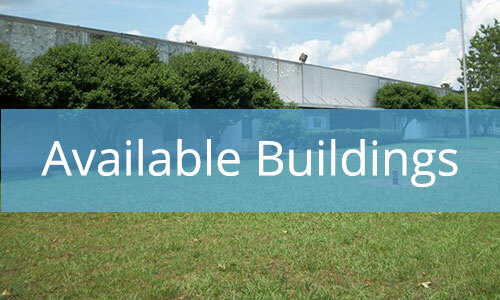 Additional information for each property is available under Available Sites and Available Buildings. 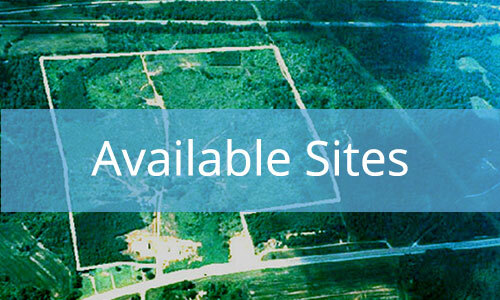 To search and view all of our properties on the Advantage Alabama GIS platform click here.